Having worked on the Jeep it was time to get some new fuses. The auto parts store is only about a mile away, and Darth Jeep needed some exercise. 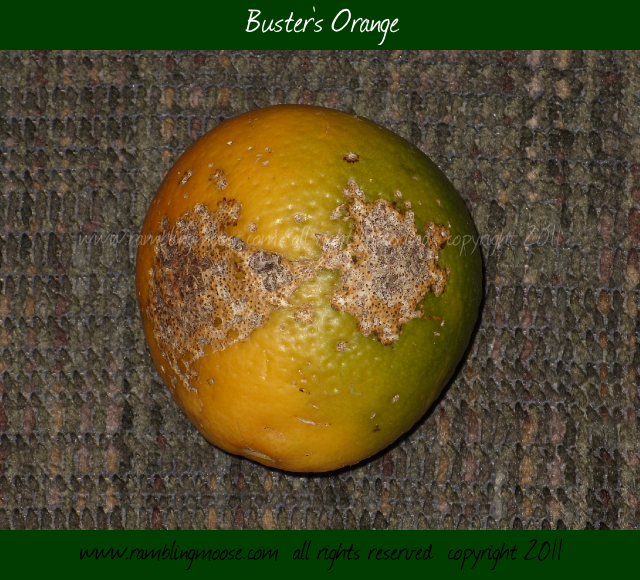 I was standing on the front porch, keys and faceplate to the radio in hand when I spotted them, Buck and Buster. Buck is this guy who is friends with the new neighbor Jack who is watching the house while he's gone. Buster is the dog. Specifically he is a fawn colored "Mixed Breed" puppy that is going to be a medium sized dog. Cute little thing, and lethal with the tongue. He really should be called Buster Mc Licky since he's one of those bouncy little things that feels it's his job to lick you and every thing you are carrying. Buster chasing geckos was more entertaining than the drive so it was time to watch that little bundle of unharnessed energy bounce around. Buck on the other hand looked more confused than amused. Confused since he had something so wild and playful. Around that time Buster spotted me from the next property over and decided it was time to pull Buck with him. Buck was a powerful man, probably as heavy as I am and solid. Having a little bit of a puppy at five months pull him onto the yard was more a show of how gently Buck was treating the little guy than anything else. I had stepped down into the carport and was behind the Jeep when they got to me and after a few fractured sentences, Buster spotted the new toy. A partially ripened orange that had rolled off the tree this morning was on the ground. He pulled from the collar and pranced around with this puppy sized fruit, the size of a small tomato, and decided it was his. Now it was time to corral this little tawny bundle of energy back into the collar, but the problem was that he was just way too fast for big Buck to handle so the little dog ended up deciding it was time for belly rubs. At that point all was well, the collar was back, the orange was forgotten and we were on our way. Coming back home, minus Buck and Buster, plus 10 fuses, the orange was still sitting forgotten in the yard. It must be just the right size for a dog because when it was time to take its picture, my own Lettie decided she wanted to handle it too. She knows what an orange is so I was a bit surprised when she picked it up off the chair with her mouth, then flipped it in the air and dropped it. One last sniff, it came to rest in the middle of the living room, forgotten, she needed her attention from me and I was happy to oblige.